We currently work with a number of local schools to provide tailored and sustainable PE delivery packages in line with the School Ethos and Values, ensuring we are always there to help and support you as a busy teacher. WE DELIVER FOR YOU AND YOUR TEACHERS - No extra work is required by the teachers. We currently provide tailored and adaptable Lesson Plans and PE schemes of work, following National Curriculum Guidelines. PLANNING FOR SUCCESS - Our Initial detailed bespoke requirements gathering meeting and ongoing collaboration successfully help develop the school’s sustainable long term programme for Physical education. 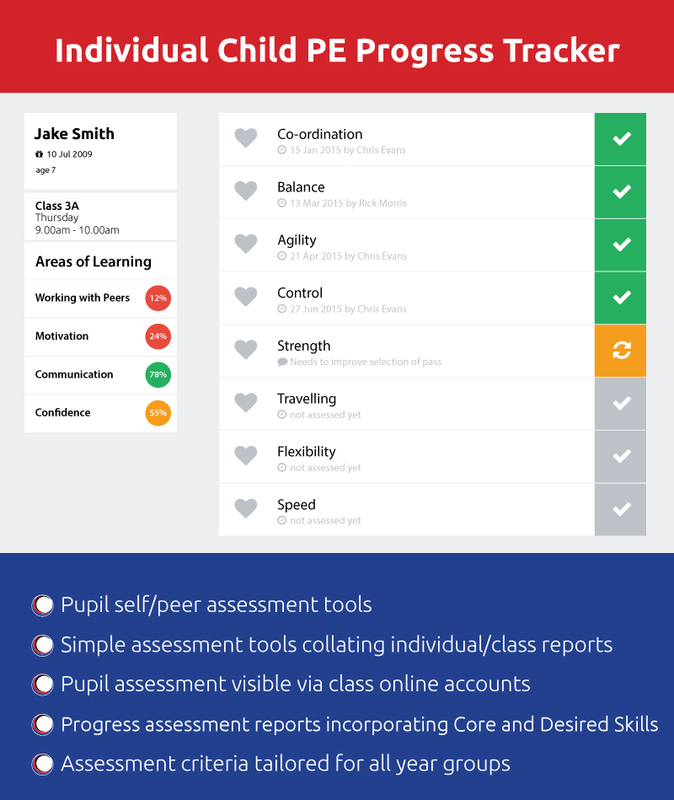 ASSESSMENT & MEASURING – We provide straightforward evaluation and assessment tools which are in-line with the OFSTED Framework. We use innovative IT solutions to ensure this is easy to deliver. REPORTING PROGRESS – We provide online reporting tools that produce easy to use reports to evidence and measure the impact of PE delivery and funding. We offer a free service to assess your PE delivery Programme. Our Director of Educational Services, Chris Evans, will personally spend time with you looking at how we could work together to achieve your PE goals. Chris has over 15 years of experience of successful PE delivery with school in your area. Call Chris on 07479 838906 or email chris.evans@360sportseducation.com for your free consultation. Get in touch with us at chris.evans@360sportseducation.com or call the office on 01252 918888 to find out more about PPA PE Provision.